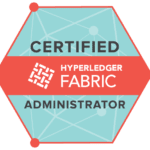 Committed to helping advance the skills of blockchain professionals worldwide, Hyperledger provides hands-on training, professional certifications and fosters the development of free and open source education resources by the larger Hyperledger community. 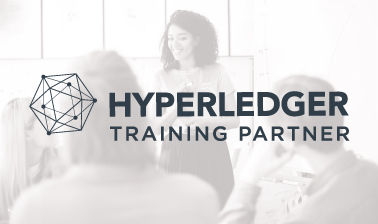 Hyperledger offers two free introductory training courses in partnership with The Linux Foundation and edX.org to help professionals learn, explore, and evaluate how blockchain technologies can help them meet their professional goals. 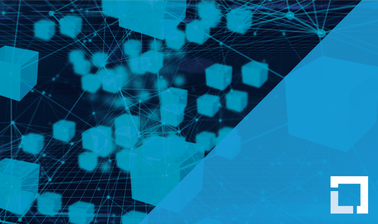 Looking for additional blockchain training options? 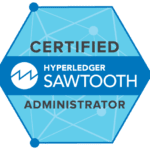 Hyperledger partnered with The Linux Foundation to create two blockchain professional certification programs: Certified Hyperledger Sawtooth Administrator (CHSA) and Certified Hyperledger Fabric Administrator (CHFA). 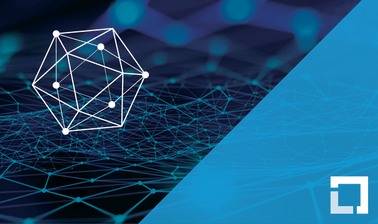 The Learning Materials Development working group reports to the Hyperledger Technical Steering Committee and focuses on developing open source training material to educate people interested in expanding their knowledge of Hyperledger and its projects. All are welcome to participate in this working group regardless of experience or availability. Please consider getting involved today!